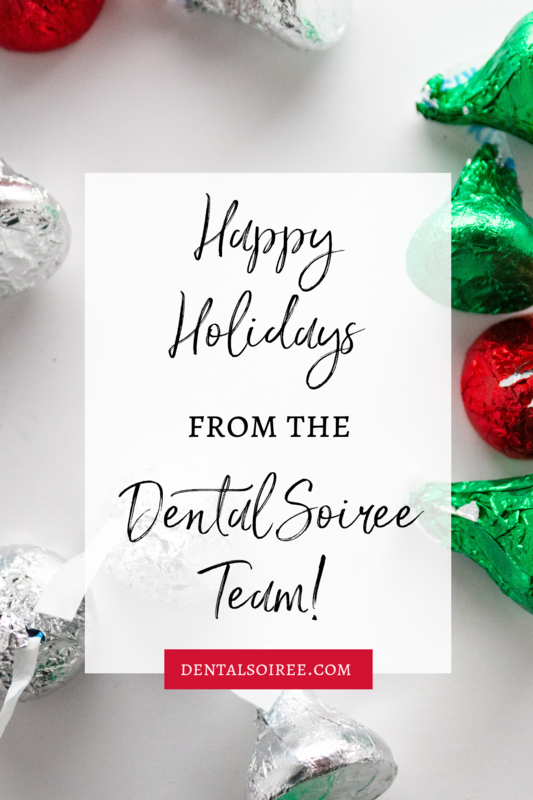 Happy Holidays from the Dental Soiree Team! Another year is in the books – we made it! We hope the year brought you so much happiness and growth, and that you’re walking away from 2018 with lots of perspective! 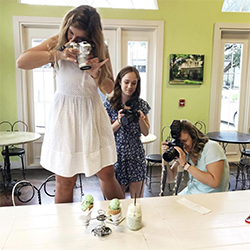 The Dental Soiree team had a blast this year creating fun, engaging content for our clients and we hope you had a good time watching us do it! We’re so lucky to be able to play all day! What a fun job! As you look back on the past year, we hope you had lots of successes and bright moments as you worked hard to grow your practice. It can sometimes feel like a slow process, but it’s the little wins and nuggets of knowledge that you pick up that lead to a big win later on! Did you set goals for yourself at the beginning of the year? Take some time after the holidays to sit and reflect on those goals. Rather than simply checking to see whether you met the goals you set, consider the experiences and lessons you learned as you worked toward your goals. These will service you for a long time… as long as you take some time to reflect and honor them. Similarly, after you spend some time thinking about what you wanted to accomplish for 2018, you’ll want to think of some marketing goals for your practice for 2019. Make sure they’re attainable, yet motivating. Additionally, make sure they’re specific so you can easily tell if you’ve met your goal at the end of next year. For example, you might want to increase your new patients by 15% in 2019. This is easy to measure and you can get really creative coming up with lots of new ways to reach your goal. While we feel goal-setting is super important, we feel rest is even more important. The end of the year is usually a slower time for those of us in the dental industry, which means we can finally take a breath and maybe even a few days off. Don’t feel guilty about doing it – these kind things we do for ourselves are both necessary and critical to our success! From our team to yours, we hope you have a safe and happy holiday season and that you take some time to reflect on the past and dream about the future. The Dental Soiree team will be here if you need some guidance on setting goals for the new year. We would love to help! You can reach us anytime by filling out this short form. 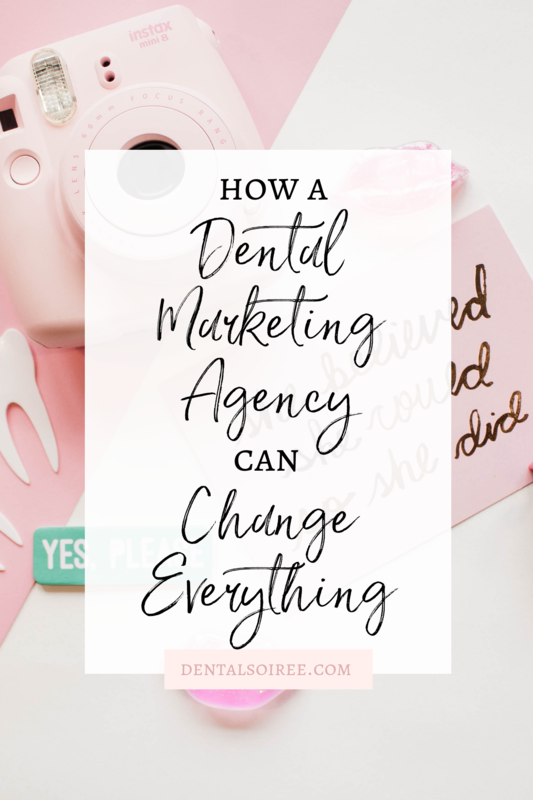 Marketing a dental practice is not easy. It’s not like you’re running a candy shop or an amusement park. Some people are afraid of the dentist, and for those that aren’t, it’s still not the first place they choose to visit. However, we know that in order to be profitable, we have to get people excited about coming to the dentist — and not just any dentist! We have to make our own dental practice seem the most fun, the most comfortable, and the friendliest place they could choose. That’s where good dental marketing comes in. Growing your dental practice is all about taking calculated risks and not all risks are created equal. This talk may change the entire way you look at your professional career. This TED Talk by Angela Lee Duckworth is one of the most popular of all time, and it’s not surprising once you sit down and watch it. In her speech, she talks about why IQ isn’t the only thing separating those of us who are successful and those of us who tend to struggle. Grit is the key factor when it comes to defining who is the most successful. What is grit? It’s passion and perseverance for long-term goals. When it comes to marketing, this is important because some things take a long time and a lot of consistency before you see results. Do you have what it takes to see your goals through even when it takes a long time? 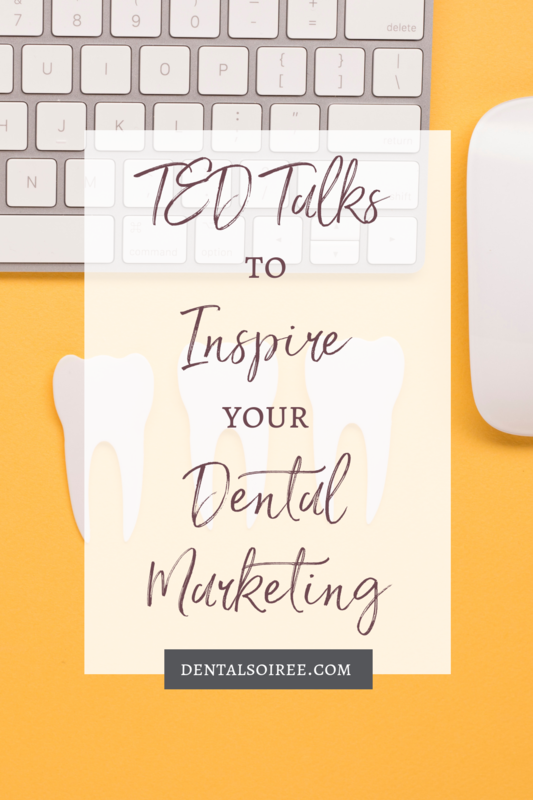 Good dental marketing comes down to sharing thoughts, ideas, and knowledge. Everything you put out into the world should have the goal of connecting with your current and future patients; you want them to see you as someone they can trust and turn to for help. 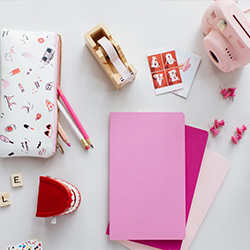 Have these talks inspired you? 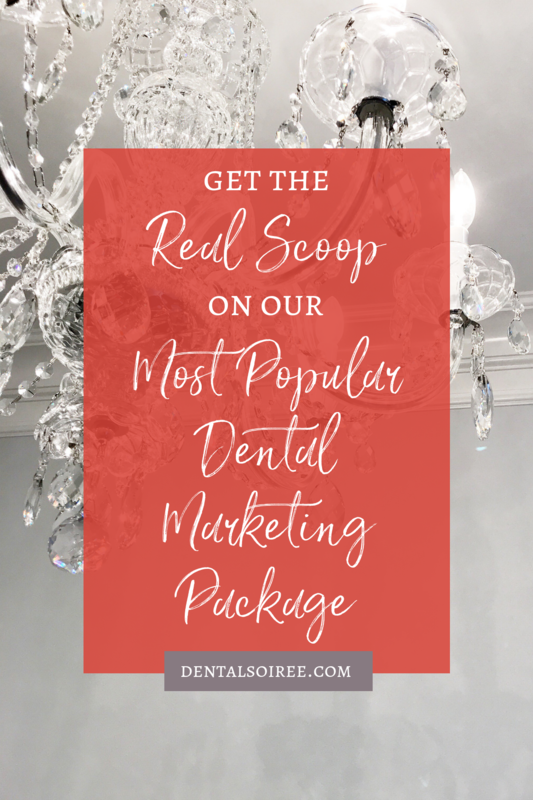 If you have questions about marketing your practice, please feel free to contact the Dental Soiree team! Does it feel like you’re always trying to come up with new ways to attract new patients to your practice? It isn’t easy to convince someone to try a new dentist, and just waiting for them to come to you is out of the question. So how do you find new dental patients? 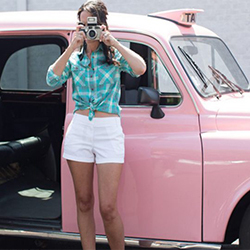 You’re already on social media, posting about your services, your team, and your passions. 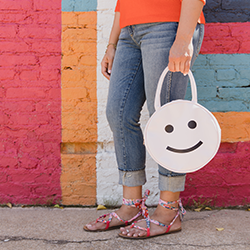 This is great, but in order to attract NEW people to your social feeds (people that aren’t already following you) it’s going to take a little creativity. 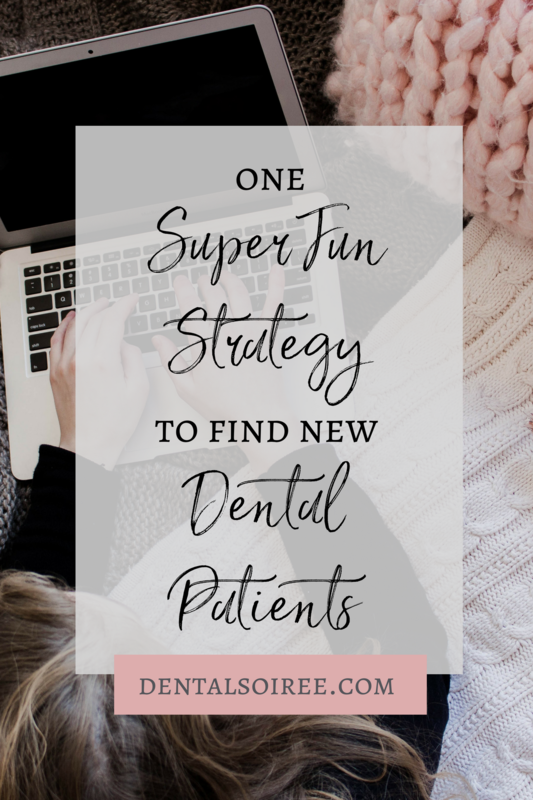 We have one super fun strategy that you can try to not only connect with your followers in a more meaningful way, but also attract new followers… people that will hopefully turn into new patients for your practice! Chances are, you have a Facebook or Instagram page for your network marketing business, but when’s the last time you hit that “live” button and connected with your followers in real time? If the answer is “never” or “I can’t remember the last time I did that” it’s about time you scheduled a live Q&A session! I know it can be intimidating to hit that “live” button — especially at first — but it is so important to show up on your social media pages and interact in real time with the people that have chosen to follow you. These are your current patients, potential future patients, and your true supporters. They’ll be the ones to tell others about what you’re up to and encourage people to follow along, so you definitely need to nurture this audience! Setting aside a half an hour to answer their questions and really connect is a great way to do it. In order for your Q&A to be successful, you’ll want to do a little pre-planning. Let people know you’ll be doing a live stream by posting about it a few days before hand… and again a day before and again the day of. Trust me, people will appreciate the reminders! Ask your followers to leave their questions in the comments section of your posts so you have time to prepare. Encourage them to tag anyone who has been looking for a new dentist. 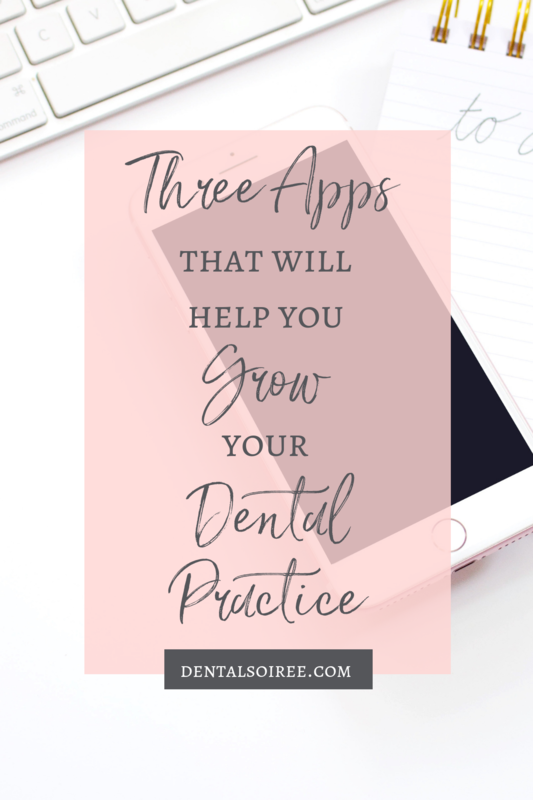 This is a great way to grow your following and hopefully find new dental patients for your practice! When the time comes to do your live Q&A, just be authentic and don’t turn it into a “sales pitch” for your practice. People are so quickly turned off anything that sounds salesy. Instead, be likable, engaging, and helpful. This will keep them coming back to your Instagram (and Facebook) posts, Stories, and live videos in the future. Be sure to thank everyone for coming, answer questions as they come in during the live stream, and save your video so people who weren’t able to attend live can view it. On Instagram, you can save it as a story, and it can be viewed for 24 hours afterward. Make sure you let people know it’s there. Do a “thank you” post and/or story and let people know they can still watch it if they missed out. The more hype you build around it, the more excited people will be, and they’ll feel like they can’t NOT tune in. Going live on Instagram or Facebook can be scary the first few times you do it, but once you get over that initial nervousness, it’s no big deal! Watch our Instagram page because in the coming weeks, we’ll be doing a super fun Instagram Live challenge that you can participate in if you need more inspiration or ideas!